Don't just stay warm - stay dry! Both insulating and waterproof, this blanket from Trailblazer is perfect for camping, picnics, outdoor recreation / activities, ball games and other outdoor stadium events, and so much more; the possibilities are truly endless! 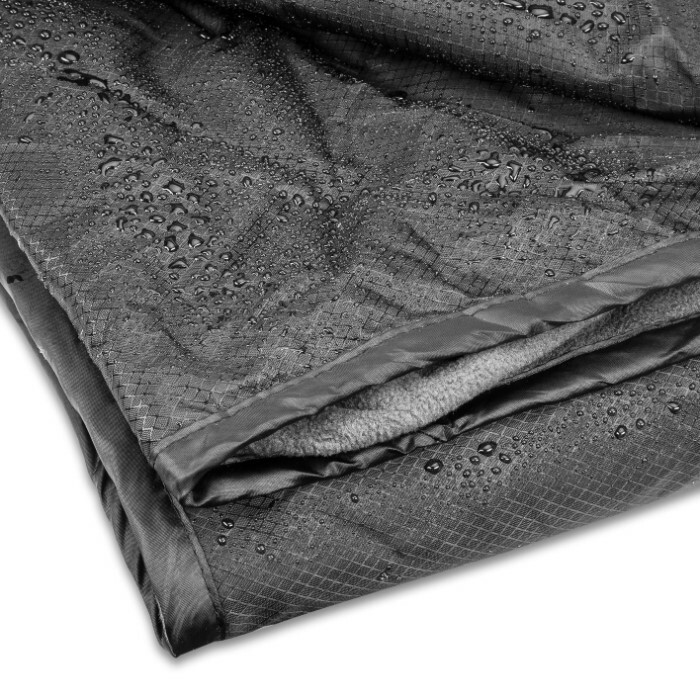 Thick polar fleece filling keeps you snug and toasty, while the 250D ripstop polyester outer lining wicks away moisture. 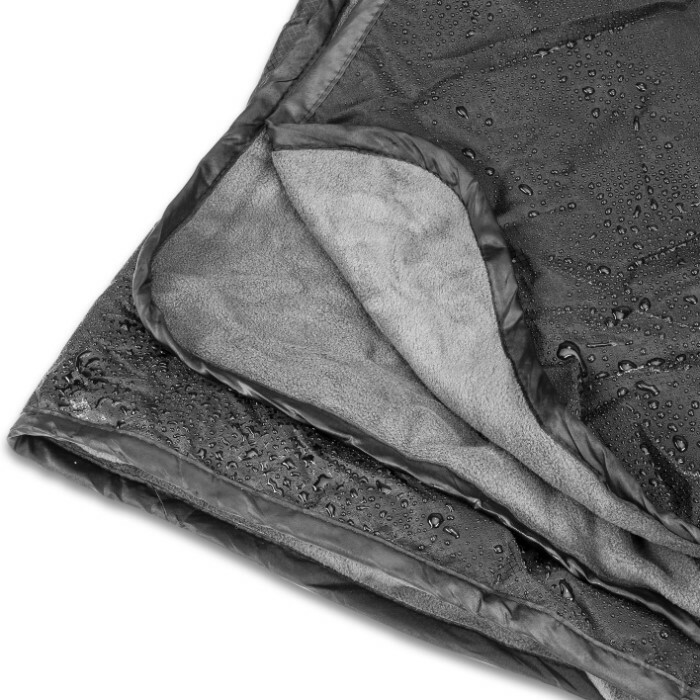 And as its name suggests, the state-of-the-art "ripstop" fiber is durable and resists tears - vital for back country adventures and other rigorous use in harsh conditions. Use it alone - it's plenty warm all on its own! 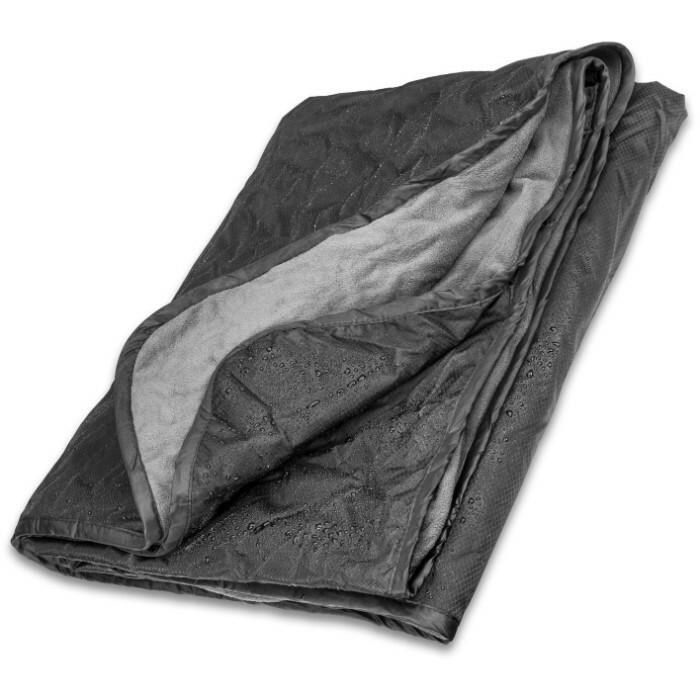 Or use it to cover additional blankets, sleeping bags or anything else that needs both insulation and protection from moisture. 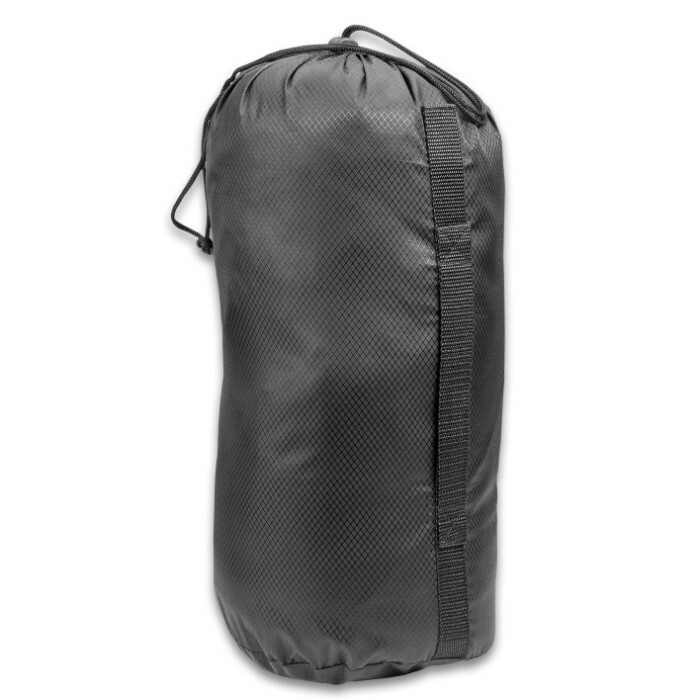 This versatile outdoor essential eliminates the need to carry separate tarps and blankets, allowing you to conserve space and minimize weight consumption in your trail pack. Thanks to Trailblazer's knack for value and our unbeatable prices, you don't have to pay a premium to stay both warm and dry. So why settle for one or the other? 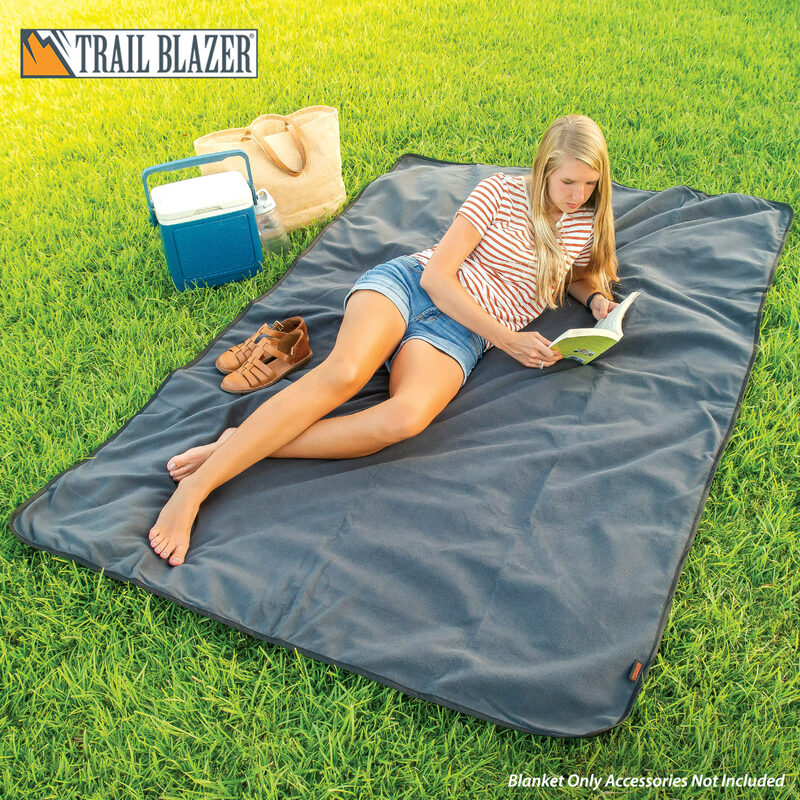 Order Trailblazer's Waterproof Camping Blanket today and never suffer in chilly autumn or winter showers or any cold/wet conditions again!